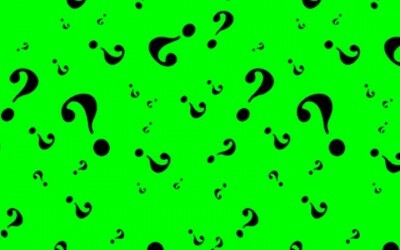 Huge Discount on Single size deck order! 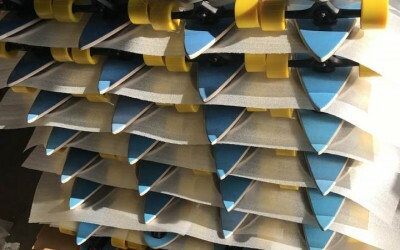 This is a custom printed skateboard with a single size deck only. 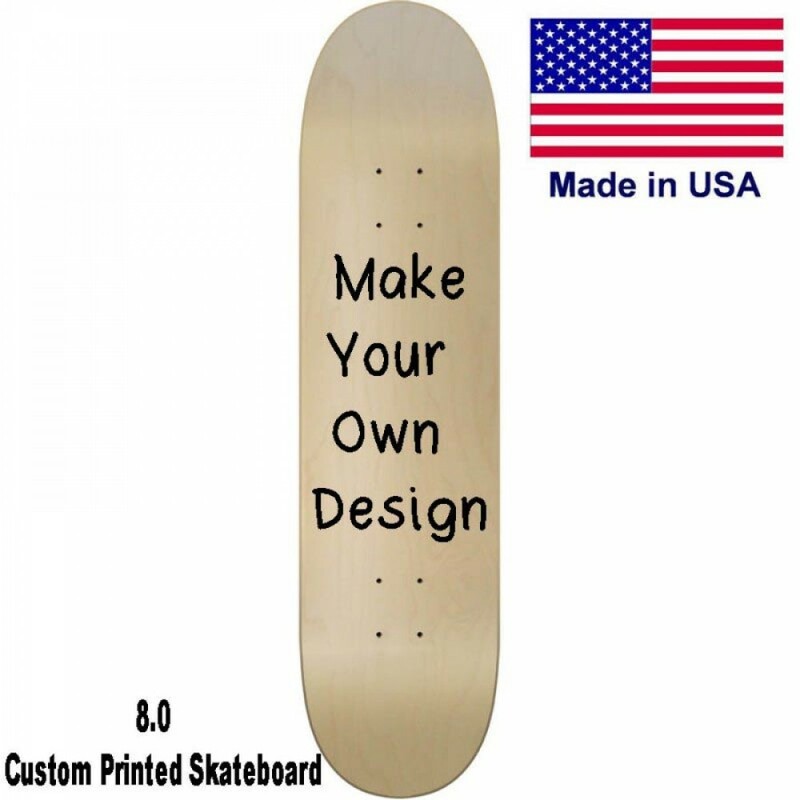 Making a custom skateboard deck order with only one size in your order will help speed up your order and you will get a better price. When we cut decks out at one size it just simply goes faster. 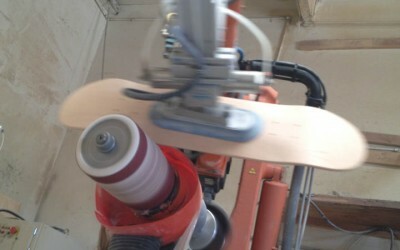 If you add this custom 8.0 deck size to your cart and then add a longboard or other sizes it won't speed up your order. Keeping your order simple with one size will increase the chance of it shipping faster. This is our 8.0 Medium Custom Printed Skateboard Deck. 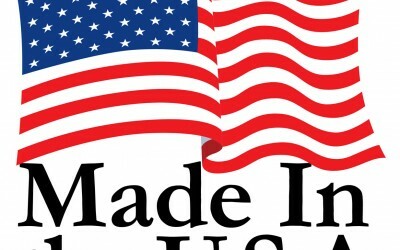 This product is sold at a huge discount this week only. We will be rotating sizes each and every week for you to get a insane deal on custom printed skateboards. 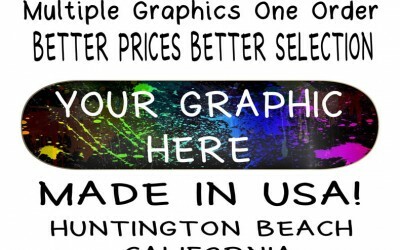 Save big on custom printed skateboard decks. This is a weekly special product sold only in one size. 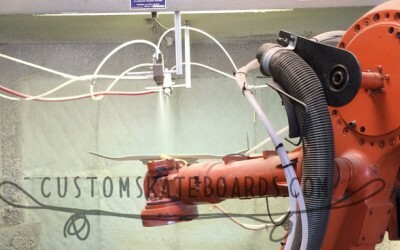 If you need other sizes check our custom skateboard product list. We sell all sizes and shapes.